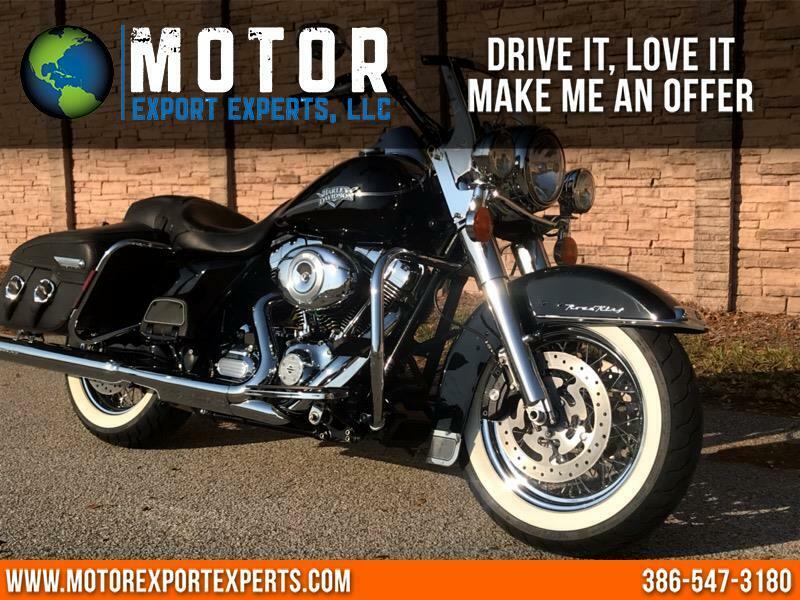 Thank you for looking at our, 2012 Harley Davidson Road King Classic FLHRC ridden only 1,800 miles per season for total of 18,000. Powerful 103 cc v twin engine, 6 speed transmission. Equipped with the following extras: chrome engine guard, ABS brakes, cruise ,screaming eagle exhaust pipes new front and rear wide white wall tires. Fully serviced ready to ride across country. 90 day nation wide warranty for the advertised price. Message: Thought you might be interested in this 2012 Harley-Davidson FLHRC.